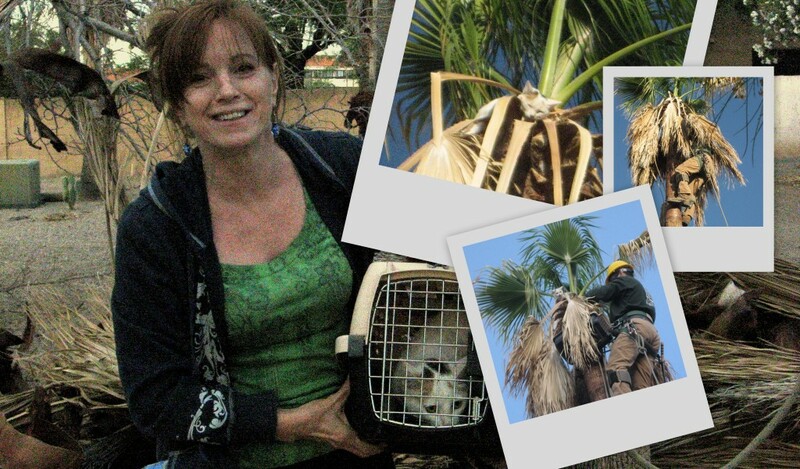 Romeo Tree Service worker rescues cat from a Mexican fan palm. 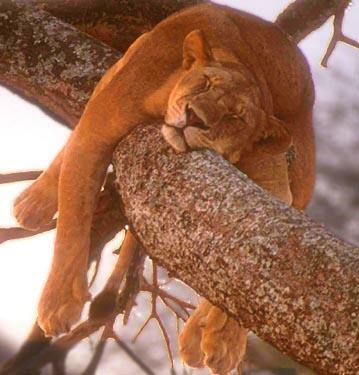 We accomplish this with rope and saddle climbing. Please call for pricing. Romeo Tree Service has full liability insurance, worker's compensation and is a Certified Arborist and Certified Tree Worker. We do not rescue sleeping animals.